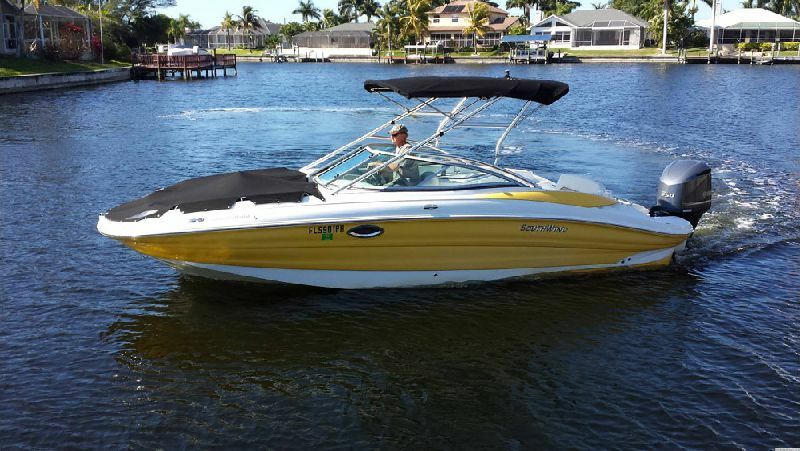 This 24 ft family friendly/sportly boat offer a comfortable ride for larger groups. 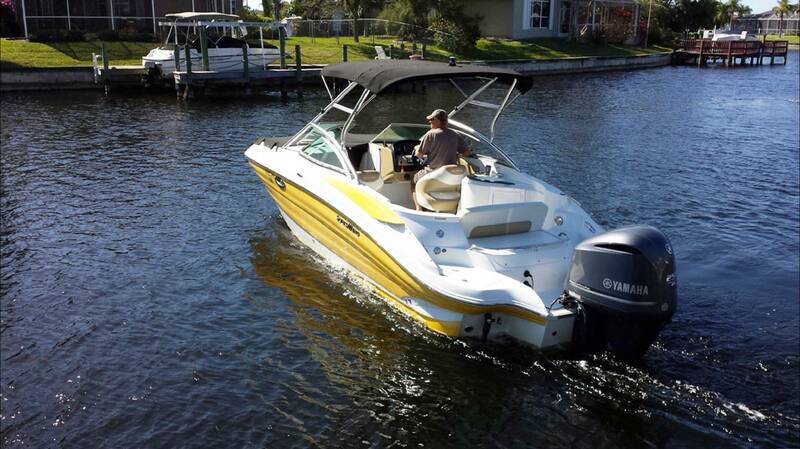 Plenty of power and speed with 250 HP Yamaha outboard motor. Well appointed. 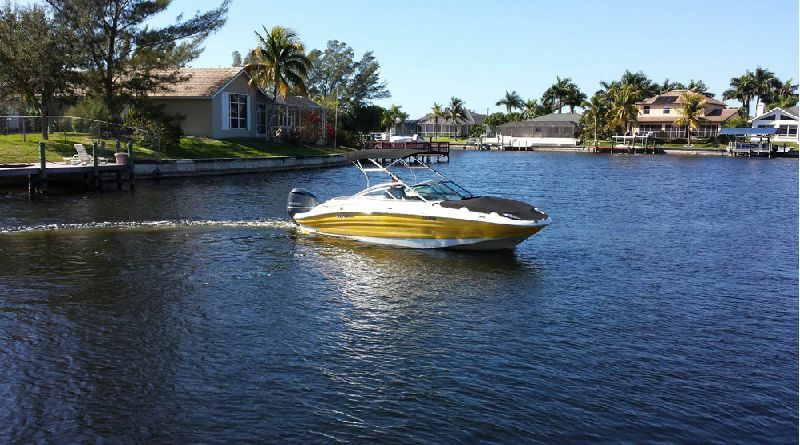 Hull design is for good side to side stability Outboards are the best selection for the shallow water in our area. The boat isperfect for doing visits to the beach. 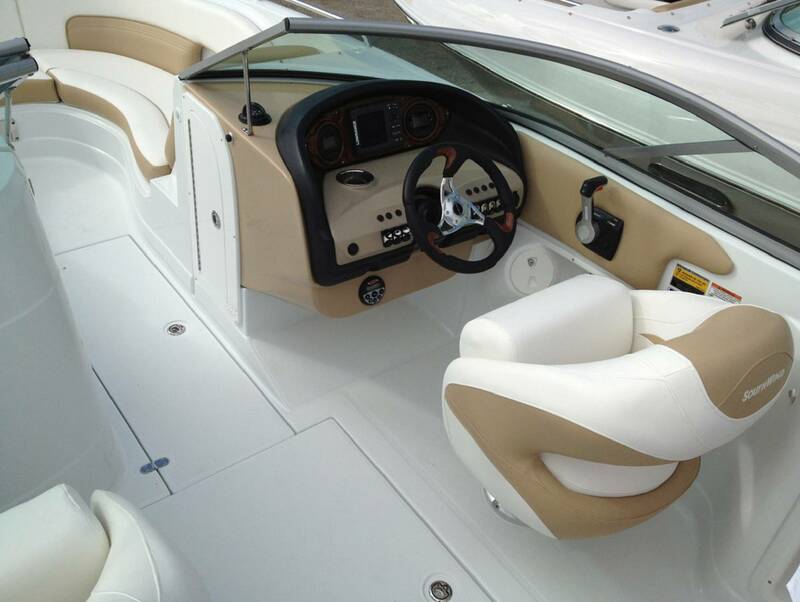 Shadetop, Stero System, Garmin GPS, depth sounder, Marine radio, cuddy cabin with porta-potty flip-up captains chair Walk thru windshield-flip back rest on sun deck.